Play in the Style of 20 Indie Rock Icons! The Indie Rock revolution changed the landscape of modern music forever and paved the way for many great guitar players who may not otherwise have been heard. 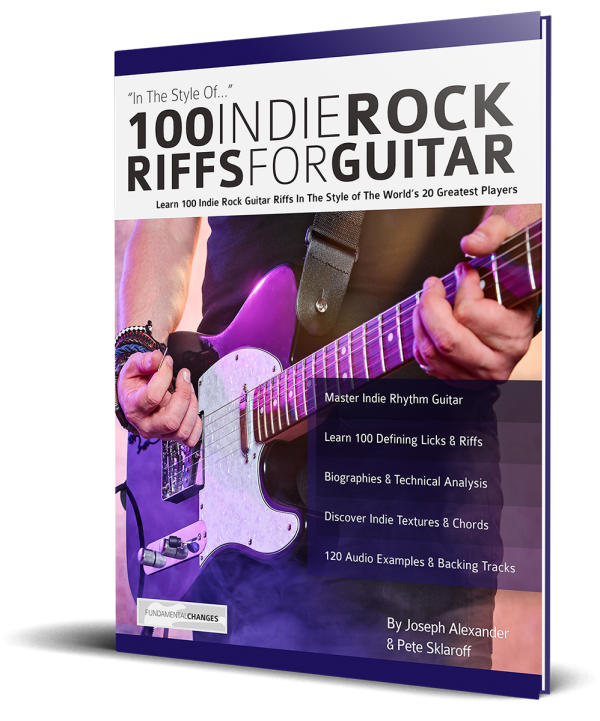 100 Indie Rock Riffs for Guitar unpacks the playing styles of Indie rock’s 20 most influential guitarists in a way that will grow your ability as a player. You won’t find cold riffs with no musical context here. Instead there are crucial insights into each player’s style and usable riffs you can incorporate into your playing right away. Would you like to spice up your rock guitar playing with some fresh ideas? Do you want to master the art of Indie rock riffing? Do you want to add to your arsenal of riffs and grow as a player? Along with extensive biographies, the musical style and language of 20 Indie rock guitar greats is discussed and analysed through five signature, “in the style of”, defining riffs, which are broken down note by note. 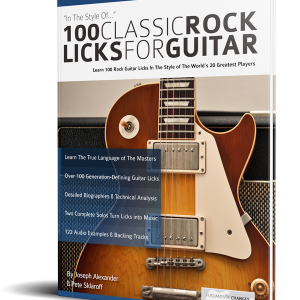 100 Indie Rock Riffs for Guitar goes way beyond other boring lick books and teaches you classic Indie rock guitar riffs in the style of the greats. 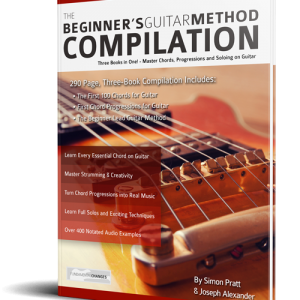 100 Indie Rock Riffs for Guitaris different to other books on the market. You won’t just learn riffs verbatim with no context. Instead, detailed insight is given into each idea, explaining both the theory and technique. 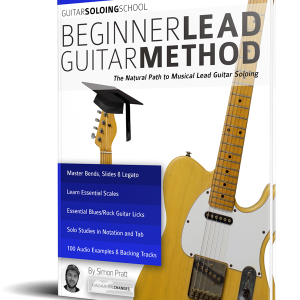 This means you will understand the concepts behind the riffs and be able to absorb them into your own playing. Learning Indie rock guitar riffs from paper is one thing, but once you hear how to apply them, they become music. 100 Indie Rock Riffs for Guitar contains supporting audio examples and backing tracks to help you get inside the music and quickly apply each riff in a real musical situation. 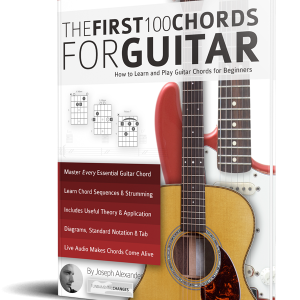 Buy it now to bring the authentic language of Indie rock guitar legends into your playing.